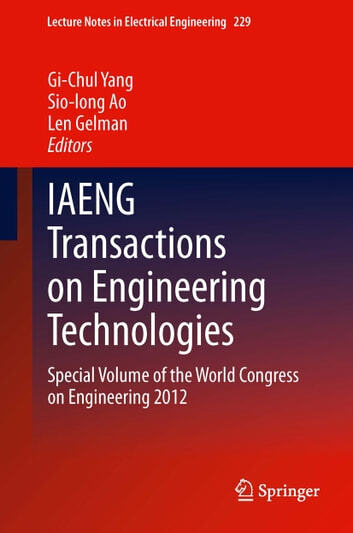 This book contains fifty-eight revised and extended research articles written by prominent researchers participating in the Advances in Engineering Technologies and Physical Science conference, held in London, U.K., 4-6 July, 2012. Topics covered include Applied and Engineering Mathematics, Computational Statistics, Mechanical Engineering, Bioengineering, Internet Engineering, Wireless Networks, Knowledge Engineering, Computational Intelligence, High Performance Computing, Manufacturing Engineering, and industrial applications. 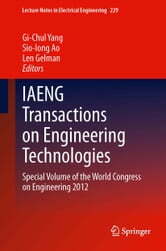 The book offers the state of art of tremendous advances in engineering technologies and physical science and applications, and also serves as an excellent reference work for researchers and graduate students working on engineering technologies and physical science and applications.